Mastering is a crucial gateway between production and consumption and, as such, it involves technical knowledge as well as specific aesthetics.Results still depend upon the accuracy of speaker monitors and the listening environment. Mastering engineers may also need to apply corrective equalization and dynamic compression in order to optimise sound translation on all playback systems. The source material, ideally at the original resolution, is processed using equalization, compression, limiting, noise reduction and other processes. 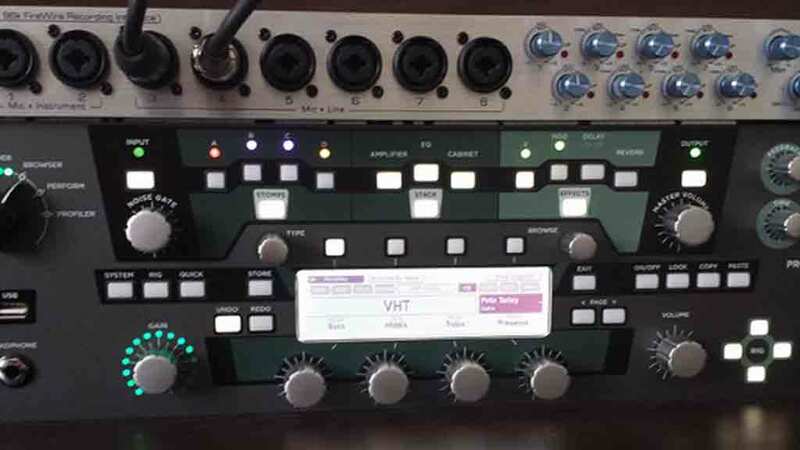 More tasks, such as editing, pre-gapping, leveling, fading in and out, noise reduction and other signal restoration and enhancement processes can be applied as part of the mastering stage. This step prepares the music for either digital or analog, e.g. vinyl, replication.